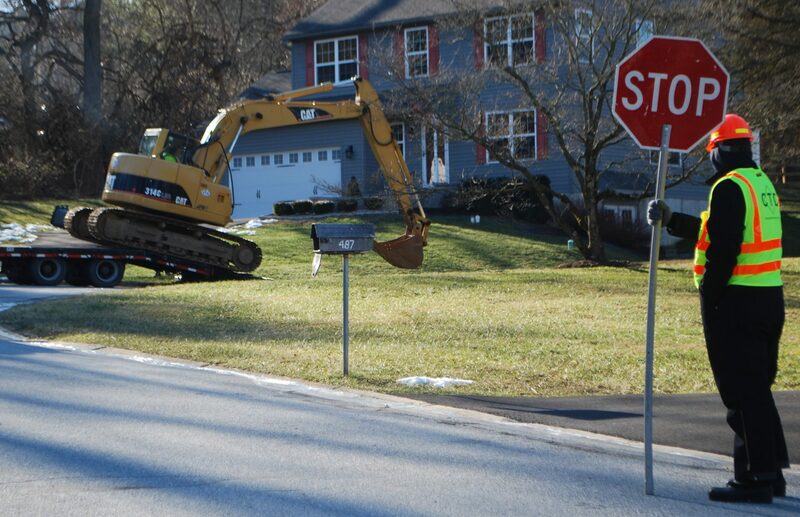 Contactors for Sunoco drove a backhoe to the site of a new sinkhole at Lisa Drive in Chester County's West Whiteland Township on Monday morning. A quiet week at the Capitol and two stories from outside Harrisburg. 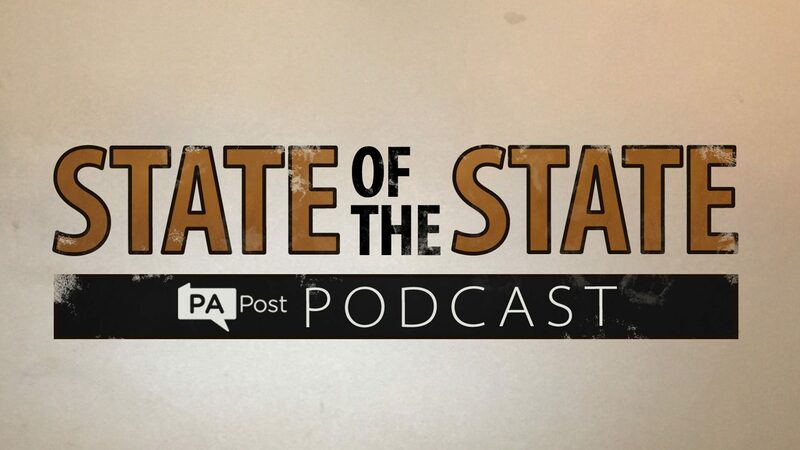 Overall, this has been a quiet week in the state Capitol (we should note, this episode was recorded before Friday’s barrage of news about sexual assault allegations). Lawmakers have been lying low, introducing legislation, and prepping for their first real session days in the coming week. This week, we’re bringing you two stories. One is about a festering conflict between a neighborhood and a massive gas company. And the other on a young Pennsylvania man who was recently killed in a war that’s been dragging on since he was a child.